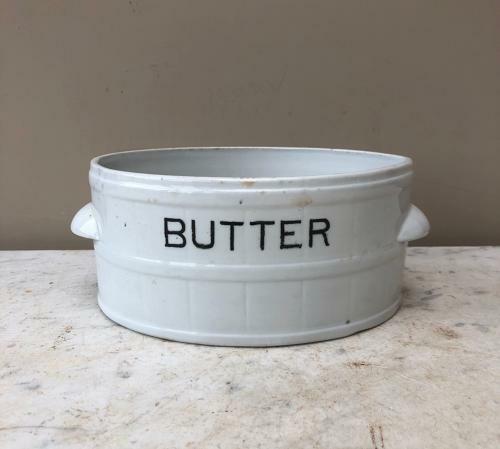 Edwardian Good Size White Ironstone Banded BUTTER Dish. No damage..few little marks. No lid.